I have found that most couples are already settled into a household and do not require the items that traditionally appear as wedding gifts. 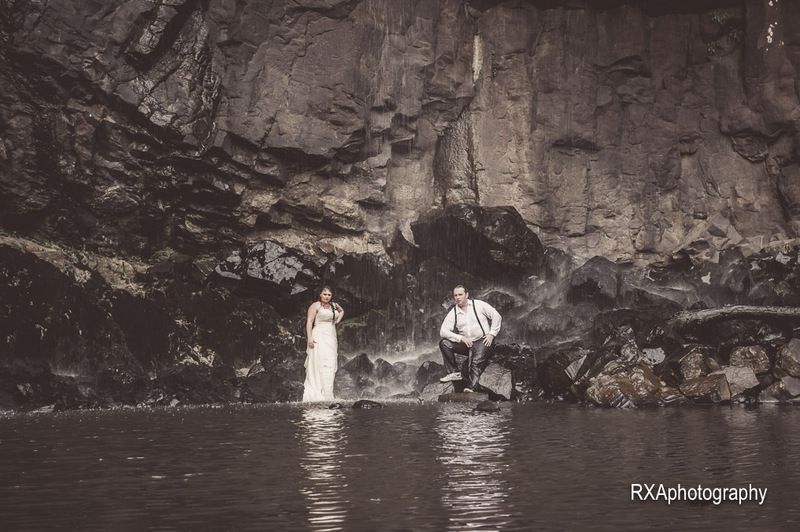 As part of the RXAphotography wedding service, I offer a Wedding Photography Registry (WPR). The registry allows your wedding guests to contribute to your photography as a gift. 100% of the contributions from your guests are allocated to your account and can be used to extend your agreed coverage time or as credit for products/services (or even that Trash the Dress/Rock the Frock shoot you’ve been seriously considering). There is no charge to offer the WPR as an option for your guests and I can supply you with all the information on a special card sized to slip in with your invitations. Your guests will be directed to a special landing page that will give them all the details, explain how the registry works and provide a way to contribute. Every person who contributes to your WPR will receive a free 1 hour portrait session with RXAphotography and receive credit to the value of their contribution. Please ask about setting up the WPR for your wedding. Again, there is no charge to you. As with all things in life there are terms and conditions attached. I try to keep them simple and full of common sense. Take a look here.